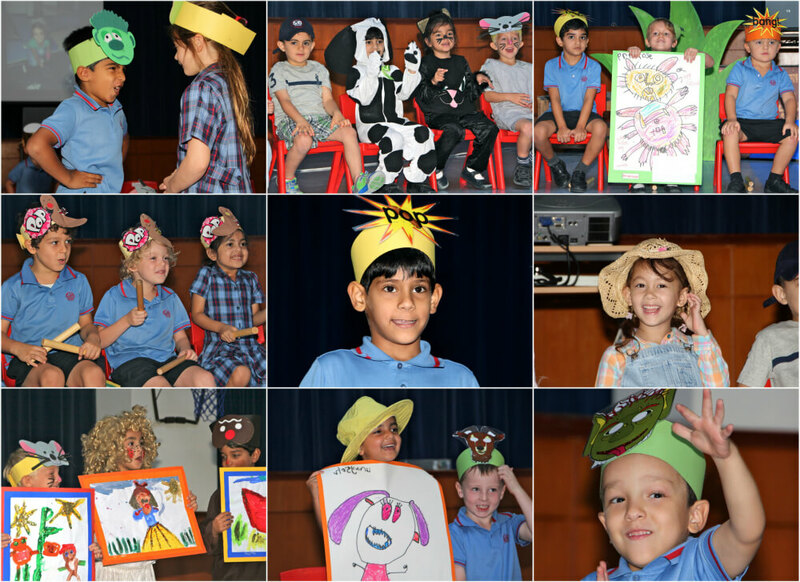 During the months of May and June, all Reception classes wowed their parents and Nursery friends with a class assembly. There were retellings of The Troll and the Three Billy Goats Gruff, Little Red Riding Hood, Cinderella and even some minibeasts in a reworking of Eric Carle’s, The Bad Tempered Ladybird. 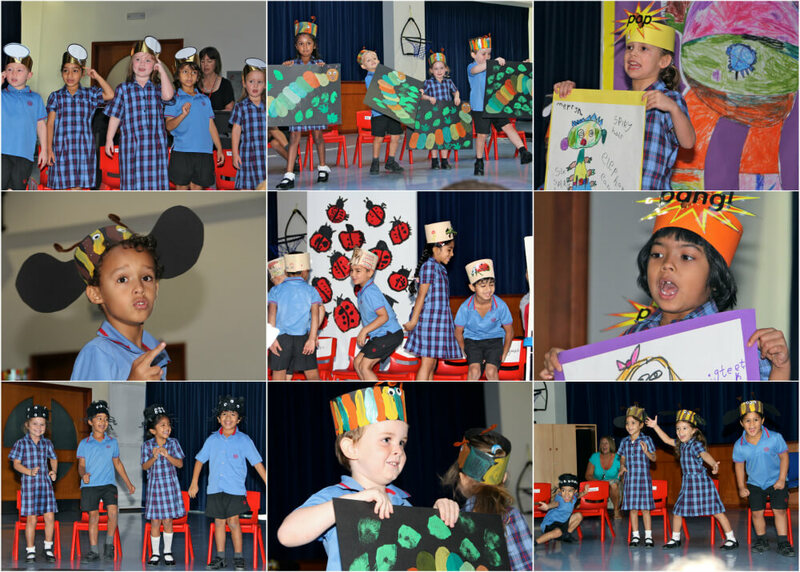 Reception Assemblies are wonderful affairs, in which the children get to showcase their academic and social growth. As one parent put it, “It is hard to believe that the little girl who stood up there and delivered her lines with such confidence is the same little girl who walked through your doors at the beginning of the year.” Well done to all our fabulous Reception children.